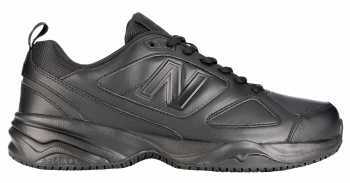 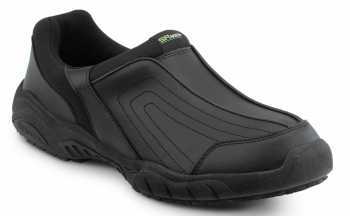 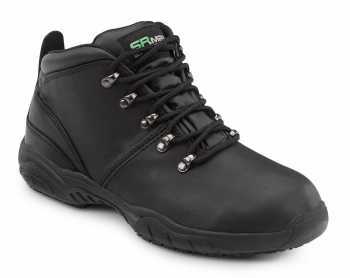 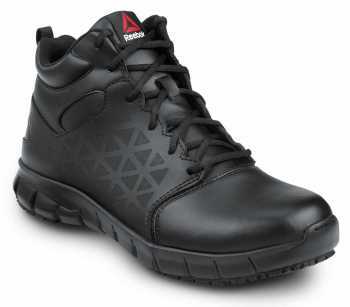 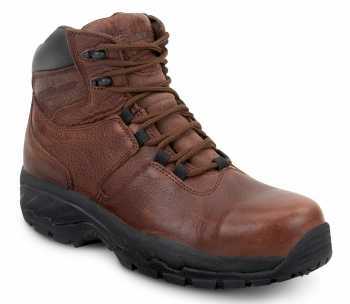 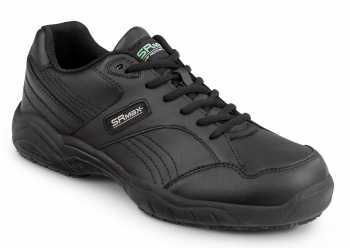 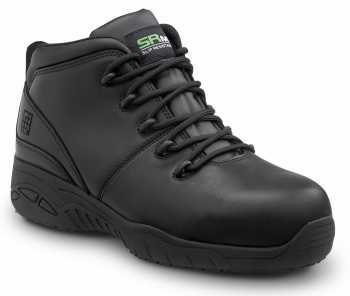 SR Max is proud to offer a variety of slip resistant safety shoes in wide widths to accommodate many sizes of feet. 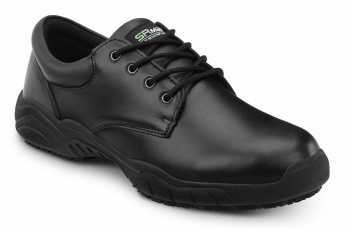 Be sure that your shoes fit before wearing them in the workplace because of the potential safety hazard associated with shoes being too snug and limiting movement. 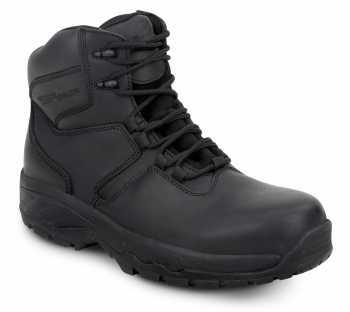 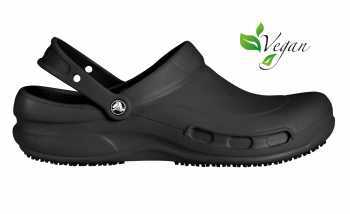 Comfort is paramount in your safety shoe, that’s why we take it seriously! 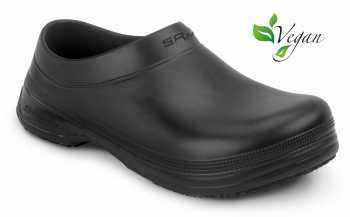 Browse our selection of wide width shoes.